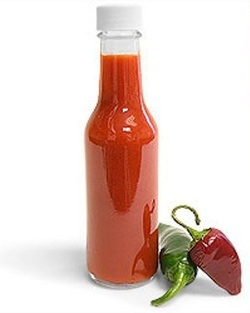 Hot Sauces - EDCO Food Products, Inc.
EDCO processes the finest sauces for use an an ingredient in barbeque sauces and in a variety of salsas, from mild to extra-hot. Our products are also designed to be used in many other finished food products. EDCO hot sauce is widely used as a repack item by sauce manufacturers in both foodservice and retail packages. Our delivery system accommodates all types of food manufacturing operations, from small to large. We can ship in a variety of package sizes to meet customer needs.